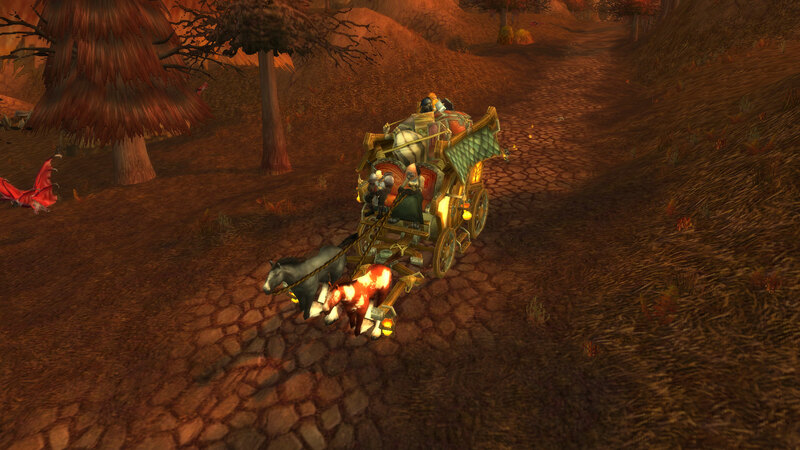 We might be a few patches too late, but Mooglegem and I finally did Bastion of Twilight this weekend. 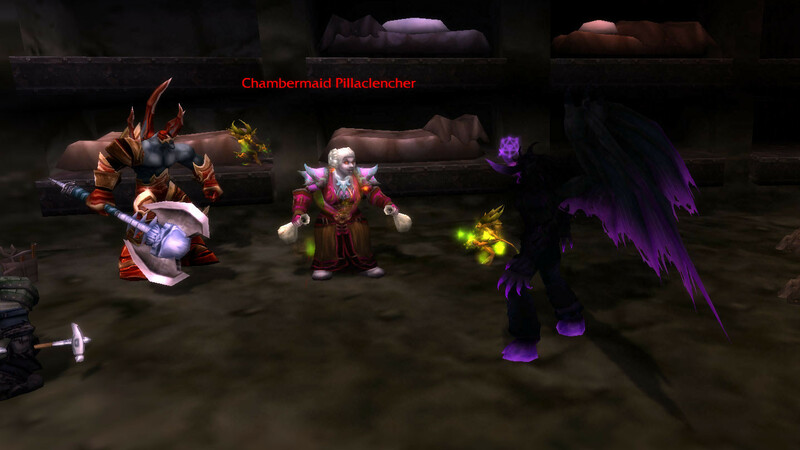 There was a group doing a transmog run, and we joined mainly to finish Bastion of Twilight. 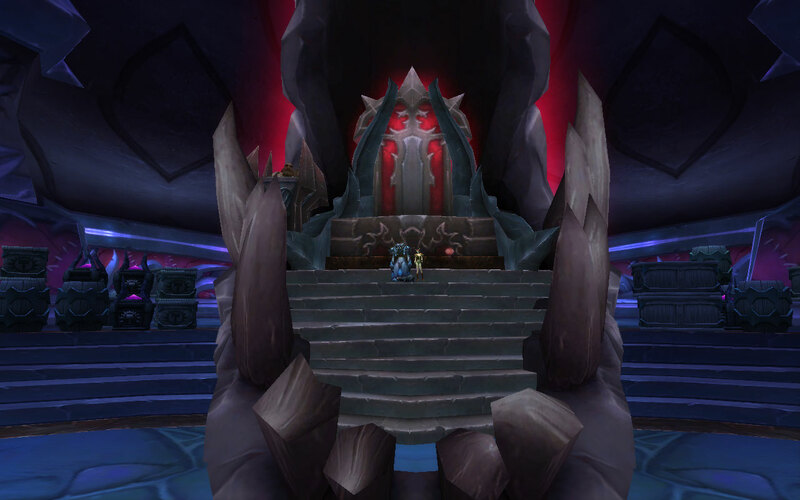 As you can see, we proudly took over Cho’gall’s throne! 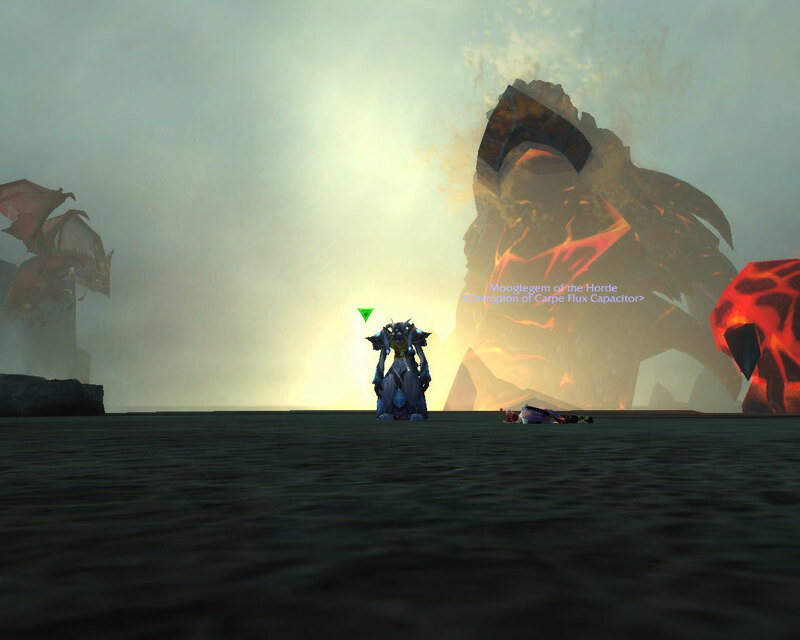 Surprisingly, Valiona and Theralion seemed to be the hardest fight in the raid. 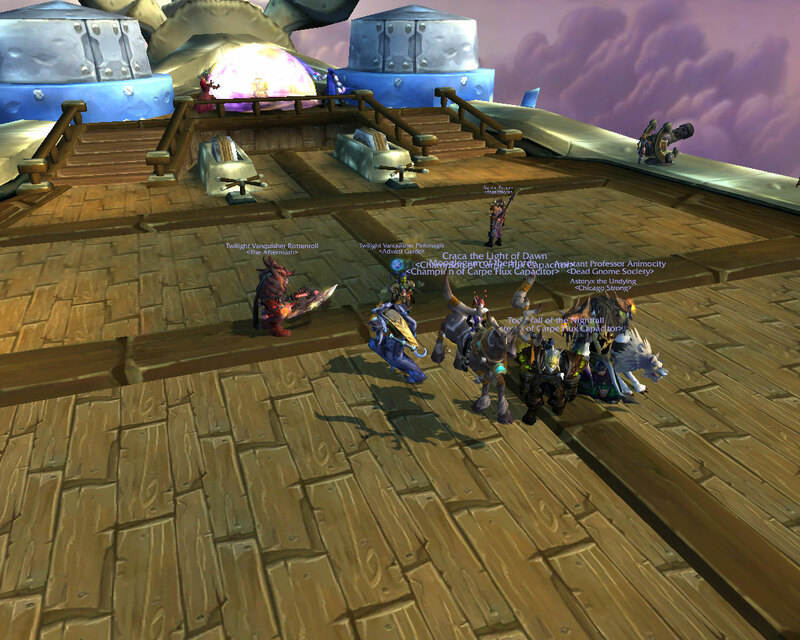 I guess this must be due to interesting mechanics since we all out-geared the entire raid. 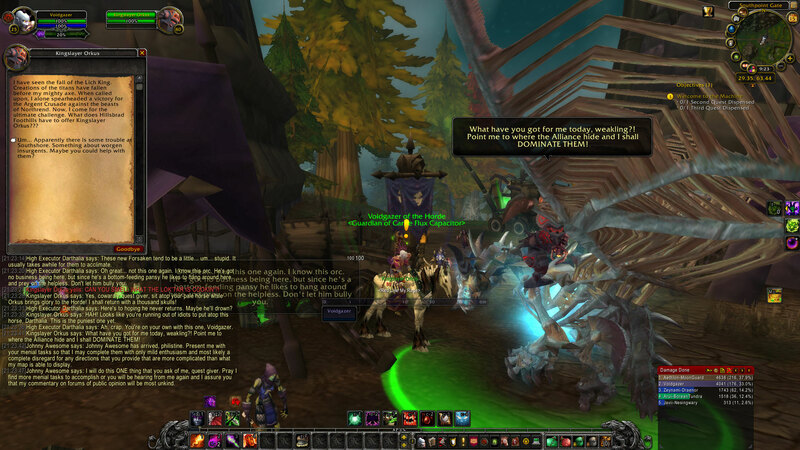 Cho’gall was significantly easier than the Twilight Ascendants also. 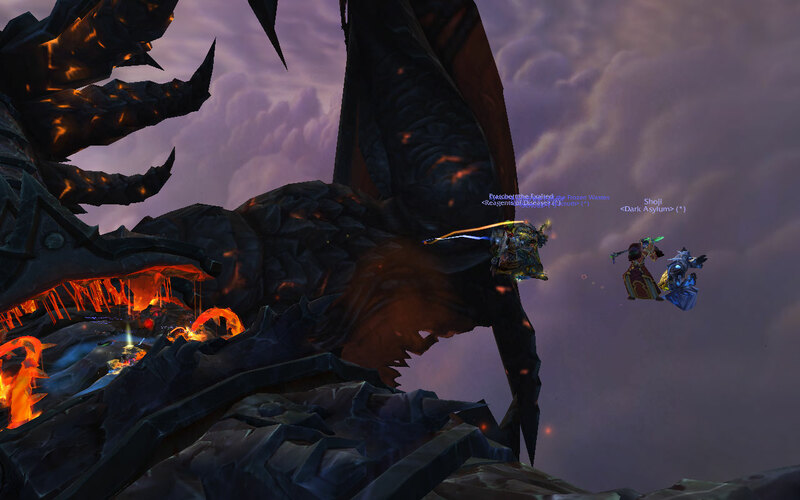 I also fulfilled a patch-long dream of flying off Deathwing after getting him to roll! 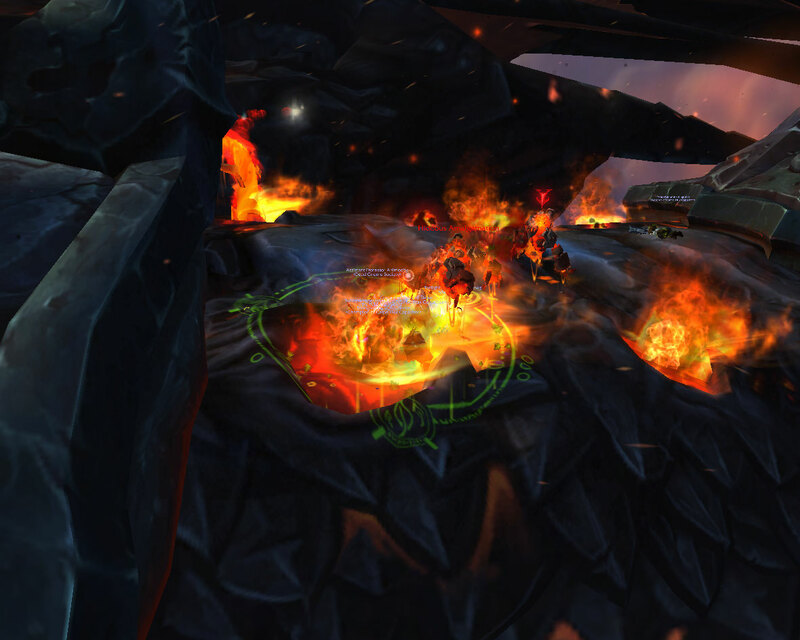 In normal and heroic mode, you have to make Deathwing roll to succeed in the encounter. 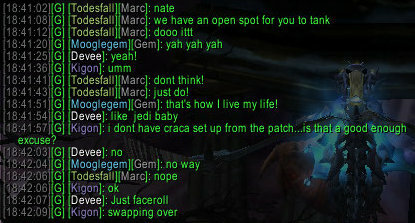 In LFR, you don’t need to make him roll, so by extension, you should not make him roll. I always hope he’ll roll just to see it. It was kind of a let down. I expected the camera to stay fixed so I could actually watch him roll. Oh my god! What’s that on the other island?! Giant Devee and Mooglegem! It looks like Carpe Flux Capacitor is taking a break from raiding. 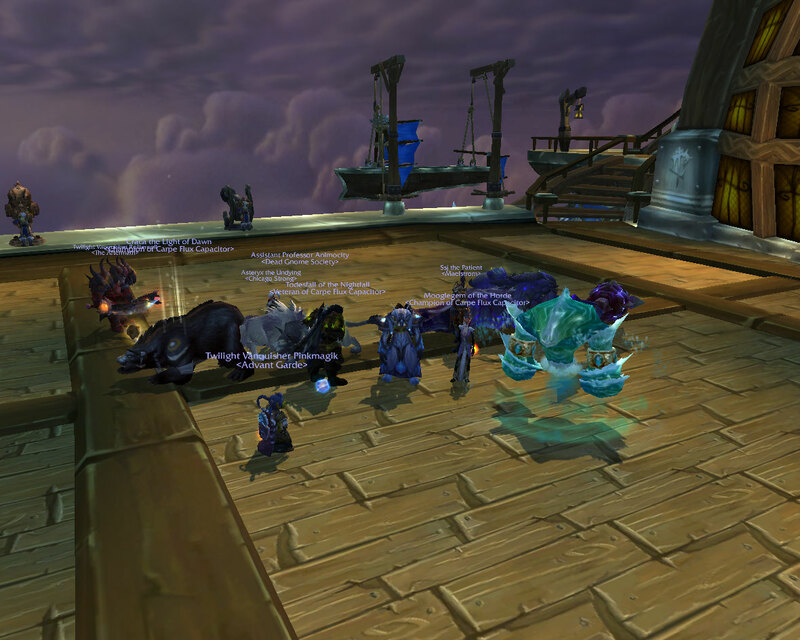 The last few weeks we’ve been unable to raid due to lack of attendance. 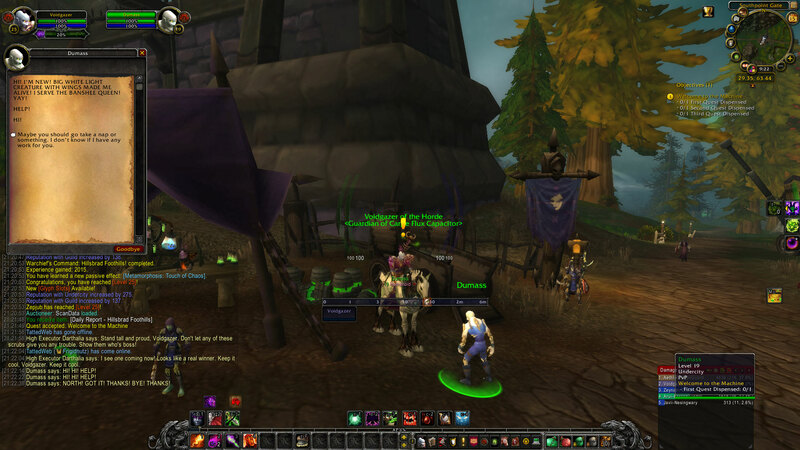 Our guild leader took a vote to see if we wanted officially to take a break. The idea is that if we don’t do this officially, we’ll continue to waste our time showing up, and then the people who have been showing up will get tired and quit. 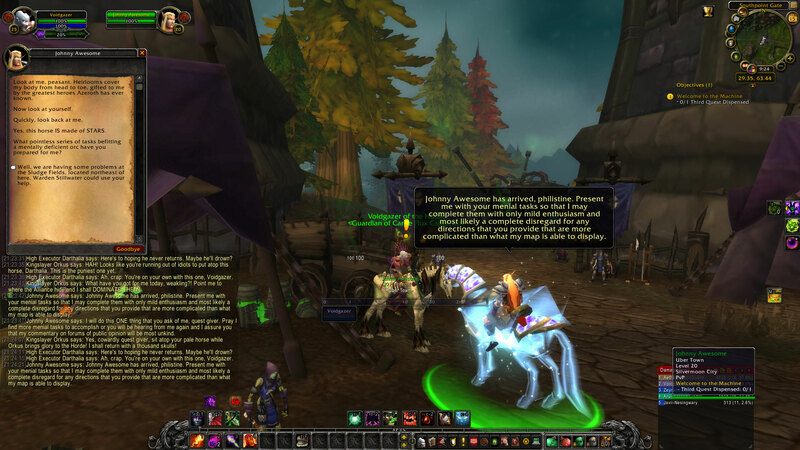 While I want to raid, I agree with her thinking; I voted in favor of the break as well. 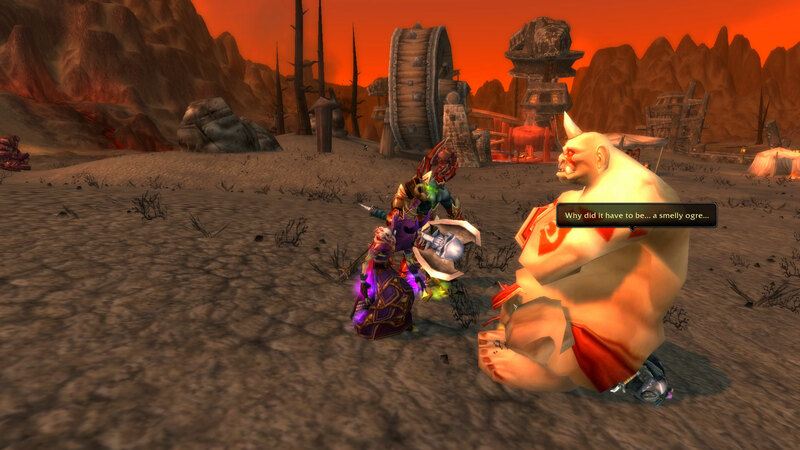 There’s a lot of joking that The Old Republic killed us, but the people who are playing ToR all login for raids. We’ve just been dwindling, and not everyone makes it every week. 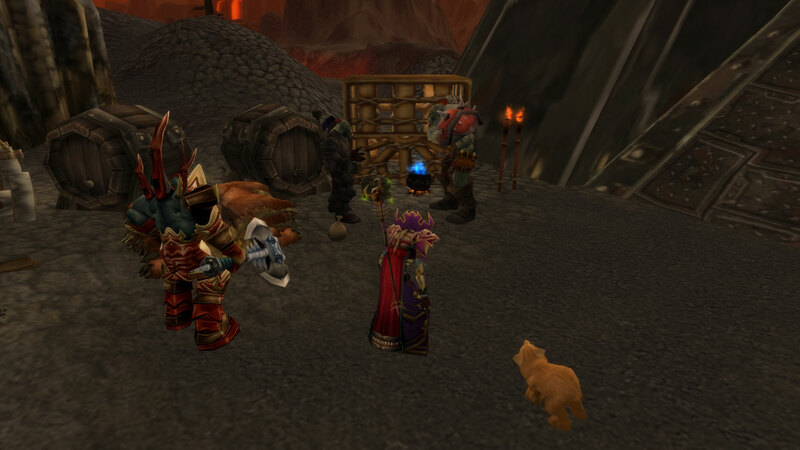 I think LFR is contributing. 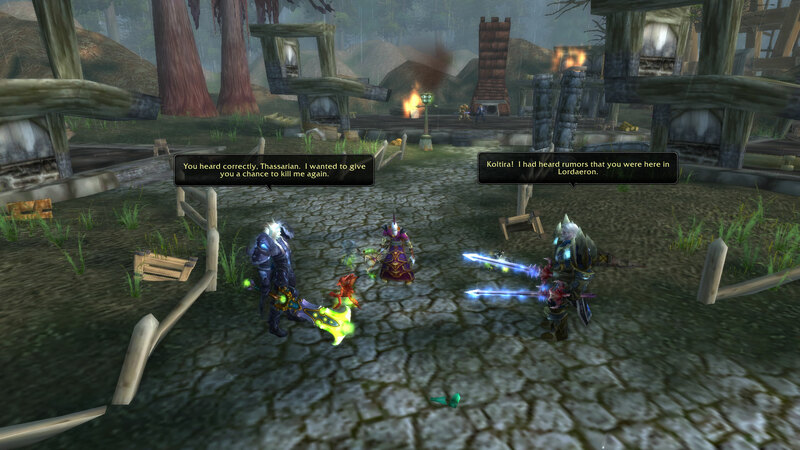 There are three reasons to raid. 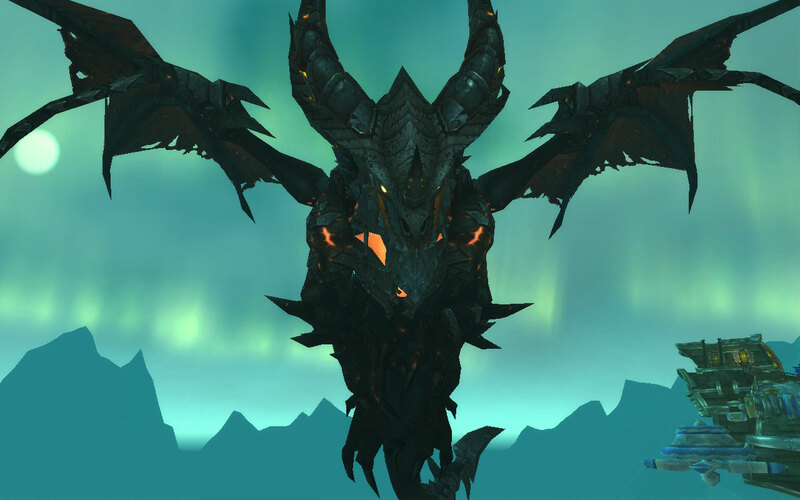 Being that Dragon Soul is the last raid of the expansion, there’s no reason to use it to gear up. 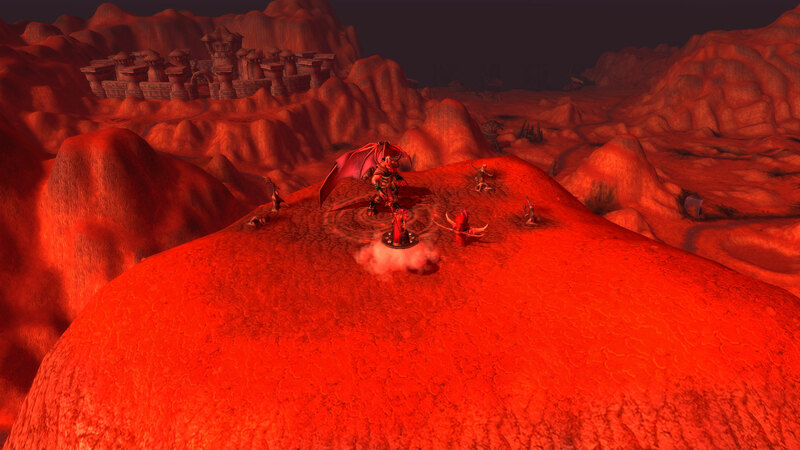 We will not this gear to be able to do the next raid because Mists of Pandaria’s greens will be better than what we can get here. I don’t agree with this point because it seems to me that if we only raided to be able to do proceeding raids, then why raid at all? 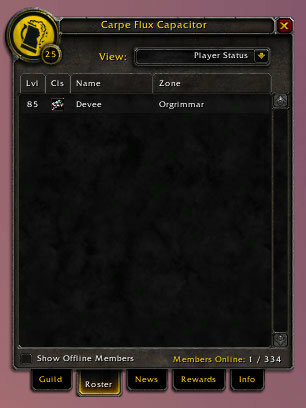 Still, I believe this is one of the reasons people raid, and one of the reasons why we don’t have the attendance now. 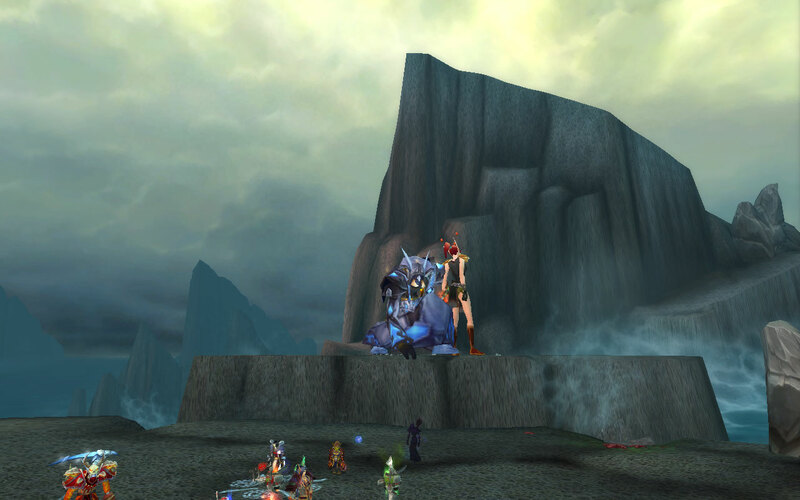 As for experiencing the fights and lore, LFR killed this. 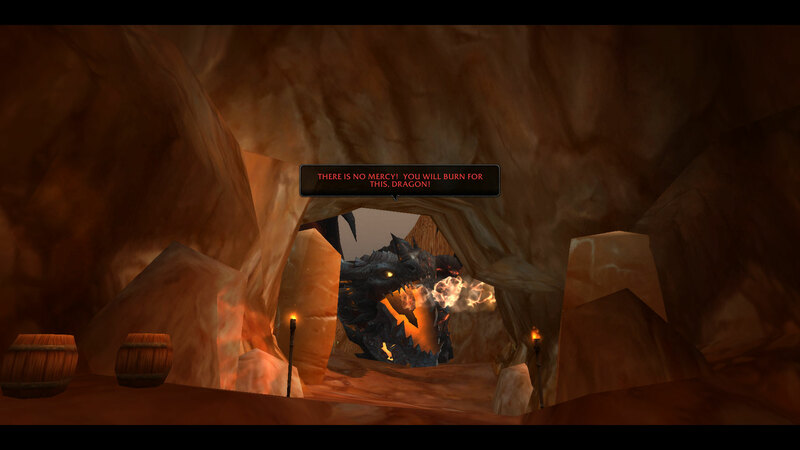 We’ve all experienced Dragon Soul already. 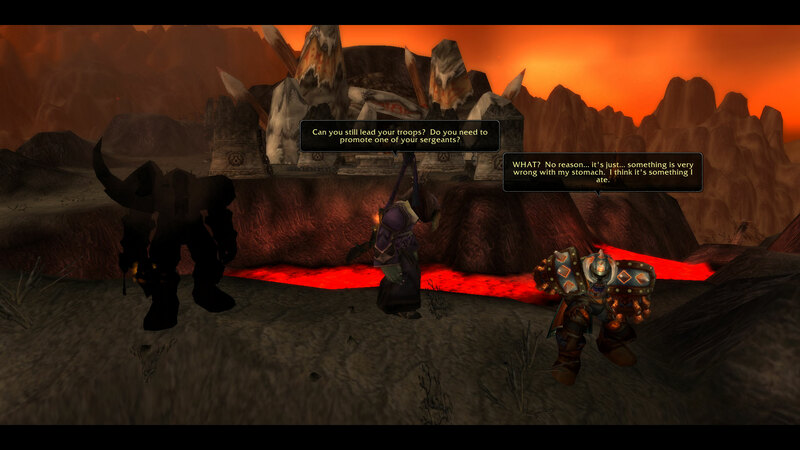 Yeah, there are obviously mechanical differences (and I’d really love to see Deathwing roll), but the story is the same. We’ve seen it. There goes that incentive. What’s left is pure game. Doing normal mode solely for the challenge of pushing ourselves. This is all that’s left. 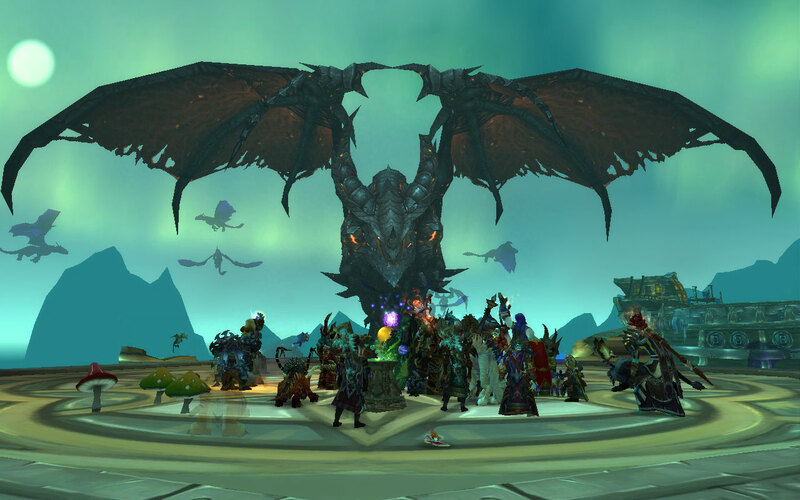 Even if we finished normal mode, this would push us to do heroic as well. It doesn’t look like this reason is enough. 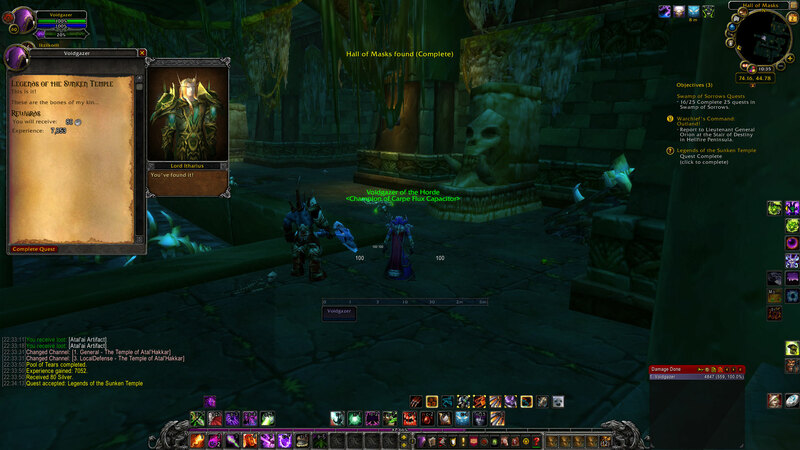 In general, I like LFR, but I think it contributed to this. Regardless, it’s done it for me as well. 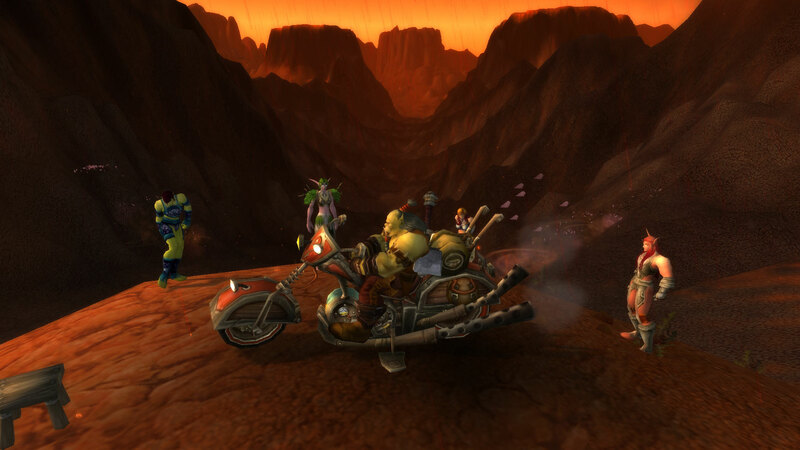 I like the idea of raiding, but the break is nice too!